Members of DEAF Hands Speak. TUSCALOOSA, AL—At the University of Alabama, a student named Ally Mitchell, who was interested in American Sign Language and often went to Deaf Chat Coffee back in her home state of Arizona, noticed a lack of opportunity for people around Tuscaloosa to practice ASL. 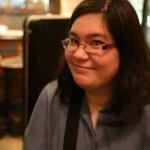 She started a weekly Deaf Chat at school at the beginning of 2015. Over the course of the semester, weekly chats grew into a student organization called DEAF Hands Speak. 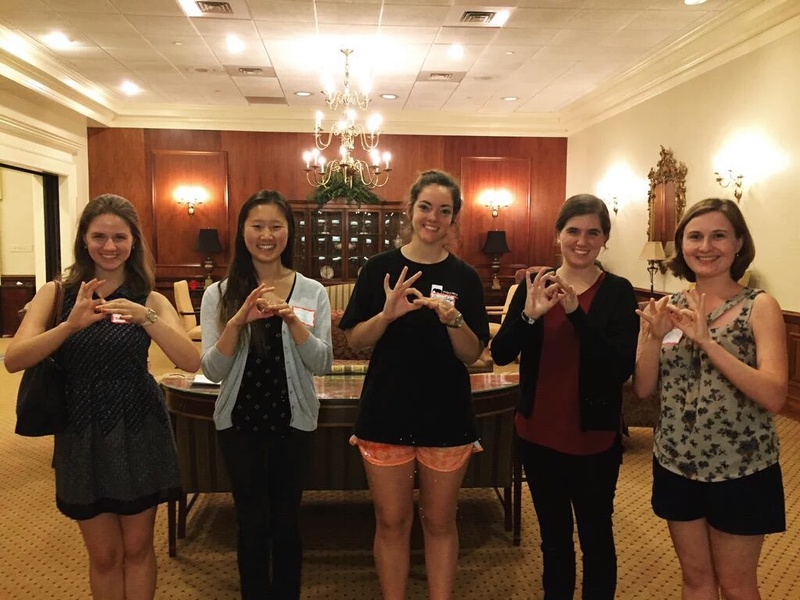 DEAF Hands Speak is group of UA students seeking to bring together the hearing and the Deaf communities of Tuscaloosa, as well as educate the students on campus about Deaf culture. In the name of the organization, DEAF stands for development, education, accessibility, and fellowship, four tenets that the organization aims to promote. Canyon News spoke with sophomore student Delphanie Wu, the president of DHS, who is currently studying Communicative Disorders and Psychology, about the how the group is working to positively impact the local Deaf community. A volunteer from DEAF Hands Speak at the Alabama Institute for the Deaf and Blind. 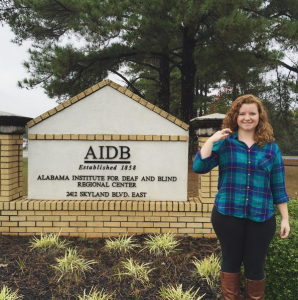 Beyond working to spread awareness on campus, some of the members of DEAF Hands Speak have begun to volunteer at the Tuscaloosa Regional Center of the Alabama Institute for the Deaf and Blind. Volunteers help out with the KinderPrep program, with some of the Institute’s youngest students. In addition, the organization is planning a speaker series for next semester, starting with Erin Powell, an interpreter who completed a Masters’ thesis in Criminal Justice, incorporating Deaf and Hard of Hearing populations. Over the long term, DEAF Hands Speak wants to bring American Sign Language courses to the University of Alabama. For updates on DEAF Hands Speak, follow them on Twitter and Instagram. They hold Deaf Chat twice a week, on Monday and Thursday afternoons. Next articleCristiano Ronaldo The Movie!